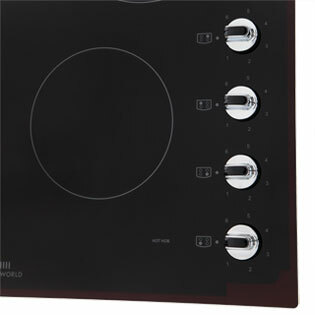 This hob has 6 power levels, so you can use the ideal temperature for whatever you’re boiling or frying. 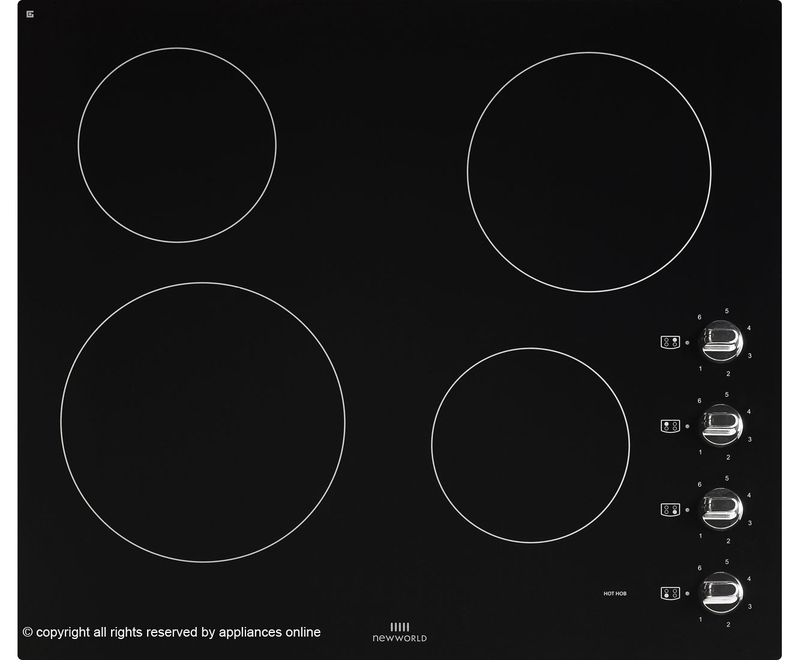 There are 4 zones in total, meaning you’re able to cook a few things at once. And because they’re spaced out, nothing clacks together. The heat indicator lets you know once it’s safe enough to touch and automatically turns off too, so the whole thing’s really safe. The ceramic surface is really quick and simple to clean too. Plus, it’s super easy to use too because of the simple dials. 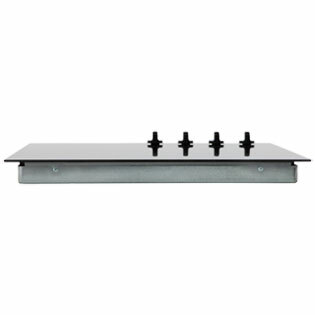 "This Hob was installed in a flat for elderly and was ideal for those with limited hand dexterity. " 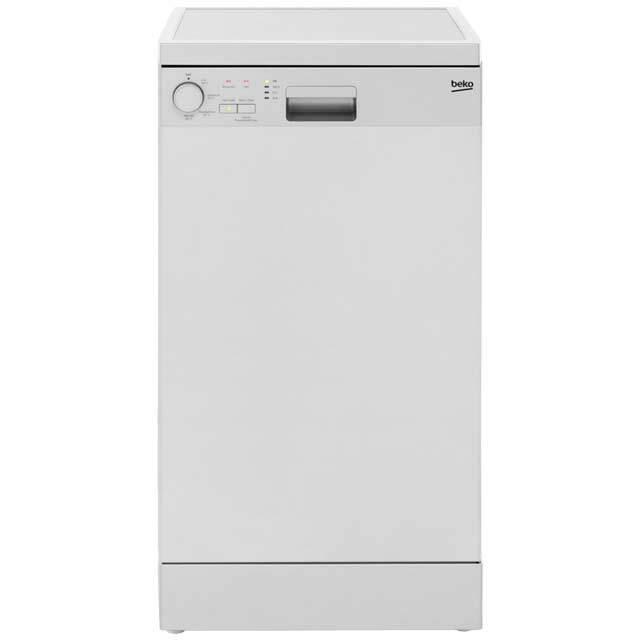 "Very pleased with item pleased with service provided came exact time as scheduled Thanks"
"The hob looks great and it’s easy to use , that’s y I buy a lot of these jobs from you as a lot of tenants can’t work out how a lot of appliance work , so a great product all round. " "Great service and quality product. 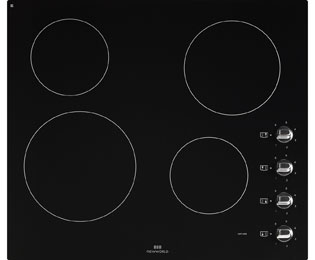 The hob went at a within days the product was delivered and fitted with old taken away. The product was a great price and the service was great as received a call from customer services and updates from the courier. " "Has a smooth sleek finish and matches the neworld oven I also purchased. Seems to heat up extremely quickly for just a ceramic job. Love it." "Absolutely perfect, at an unbelievable price. The delivery guys kept me informed at every step of their journey which freed up a lot of time for me. It was easily installed and enabled us to carry on with family dinners without the need for takeaways (much to the dissappointment of my wife!!!)" 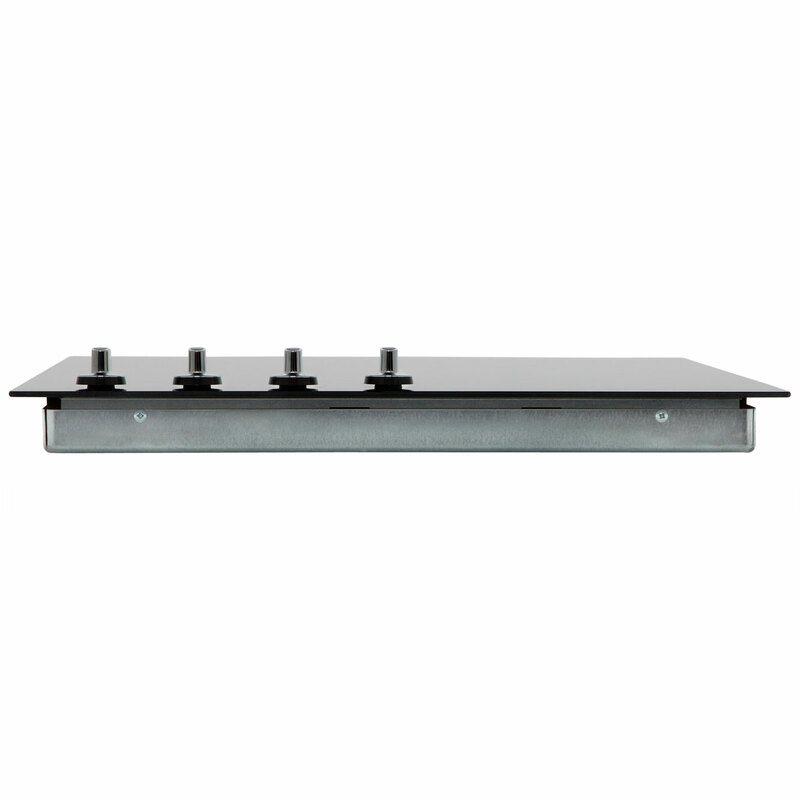 This Hob was installed in a flat for elderly and was ideal for those with limited hand dexterity.